Know the following dos and don’ts that will serve you well in case a dental emergency happens to you or a loved one. Follow these 8 basic techniques of proper brushing and notice a world of difference in the appearance of your gums and teeth! I hate dental crowns and caps. 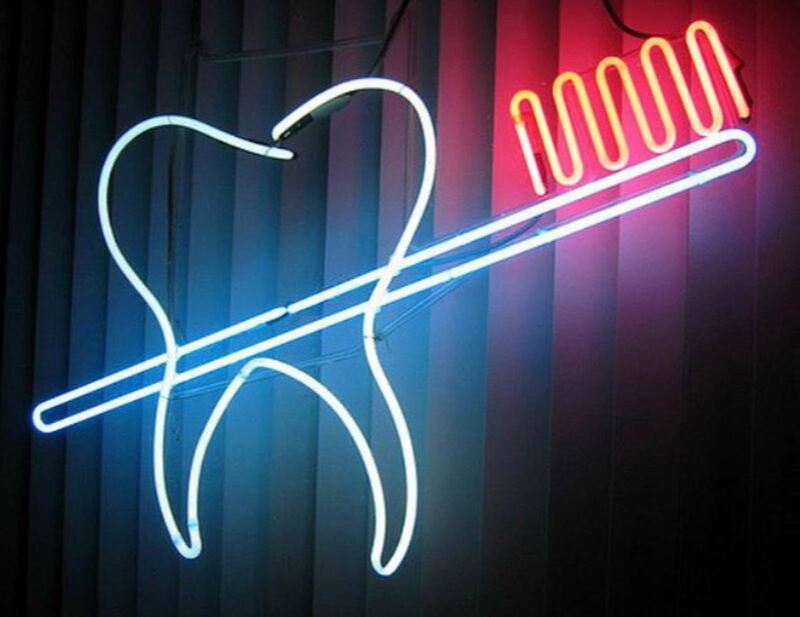 This statement may surprise you coming from a dentist with more than 25 years experience. This article will explain why crowns usually fail and what to do instead. 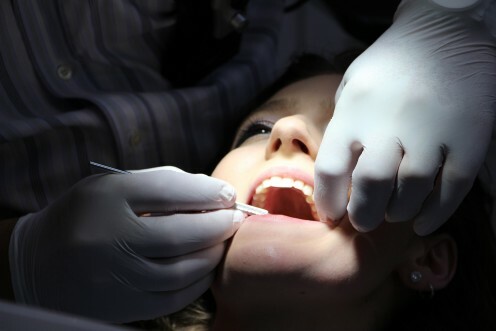 Oral cancer can be deadly, especially when it is overlooked. 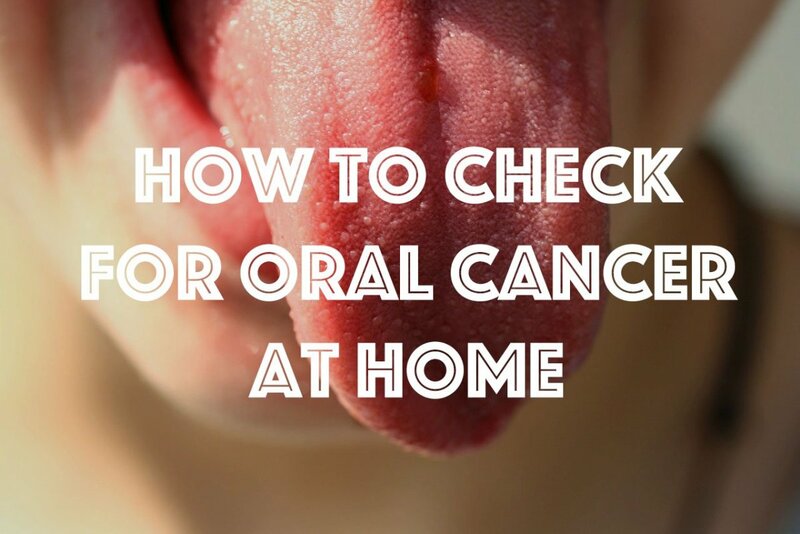 This article covers examination techniques when it comes to checking yourself for cancerous markings in the mouth. 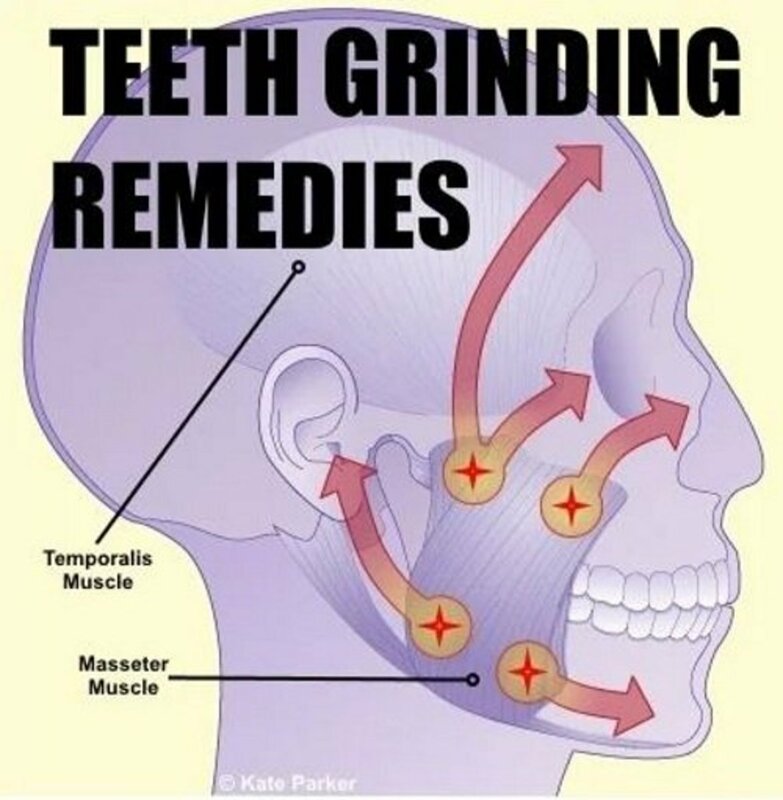 Teeth grinding is fairly common, but when left untreated can seriously injure the teeth, jaw joint, neck, and spine.. symptoms, causes, & natural treatment..
Canker sores are a very common complaint that pharmacists hear. Very effective treatments are available with over-the-counter products. Not sure which one to choose? Read more here.